What a great all-round performance! 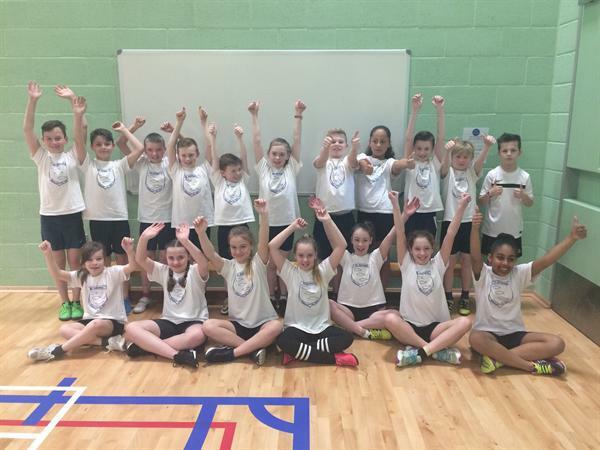 The St Joseph's Sports Hall Athletics team travelled to Richard Huish College, Taunton to compete in the prestigious County School Games Finals. The team consisting of 9 girls and 9 boys from Years 4, 5 and 6 were magnificent. Finishing in fourth place, behind three schools over twice our size was just brilliant. The children were a credit to both themselves and the school. They never gave up and finished every event with passion, determination and a huge amount of team spirit. JUST FANTASTIC! !